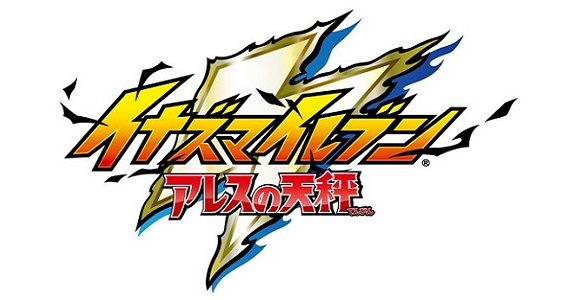 Earlier today, the first episode of the Inazuma Eleven Ares anime series aired on TV Tokyo in Japan. It was a one-hour special, that received an early screening at the Inazuma Eleven event back in January. Since it’s a cross-media project, it’s no surprise that Level-5 chose to air the very first TV commercial for the game alongside the first episode of the anime series. Unfortunately, the TV Commercial is not only short (15s), but it also doesn’t show anything really new. It does feature a little bit of gameplay footage, but it was already featured in the video shown during the Inazuma Walker Vol. 10 in March. Finally, as mentioned yesterday during the Inazuma Walker Vol. 11 livestream, the webshow is now getting weekly episodes (instead of the monthly/bi-monthly ones we’ve been getting so far). As initially announced, the episode mostly focused on discussion about the first episode of the anime series, and nothing new was shown or anything. If you haven’t watched the anime episode yet, it’s highly recommended to avoid this first Weekly Inazuma Walker episode… unless you want spoilers, that is! In fact, it’s probably a good piece of advice for any subsequent episodes, as they’re going to follow the same pattern. Of course, we will have a post with any relevant details if there’s any! Inazuma Eleven Ares (Switch) comes out this Summer in Japan.